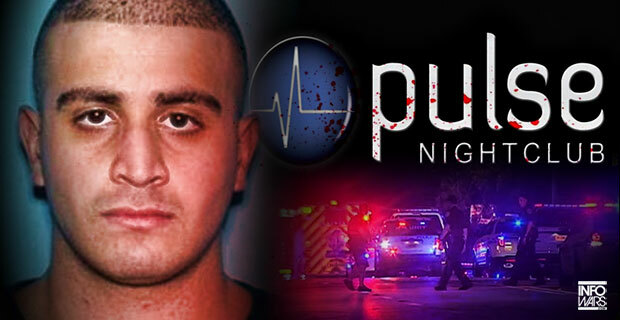 In response to reports by numerous people that more than one shooter took part in the massacre at the Pulse nightclub on June 12, the Orlando police said only Omar Mateen was responsible. This was followed by Snopes and the corporate media characterizing eyewitness reports as an “irresponsible” conspiracy theory. The conversation was mentioned during an ABC News interview with one of the victims. “During the interview the eyewitness, who played dead for several hours during the attack as a strategy to stay alive, said that he had overheard a phone conversation that the shooter was engaged in,” Shepard Ambellas wrote on June 15. This and other eyewitness reports were ignored as the government and the corporate media crafted the narrative of a “lone wolf” gunman who pledged allegiance to the Islamic State. The Obama administration subsequently attempted to omit any mention of radical Islam when it released a transcript of audio allegedly recorded during a 911 call made by Mateen. This backfired and the Justice Department eventually released an unedited version.